This will be an unusual article for me to write. I’m a pretty excitable guy when it comes to new technology and such. I like interesting stuff and seeing all the new and efficient ways of doing things that people are coming up with. 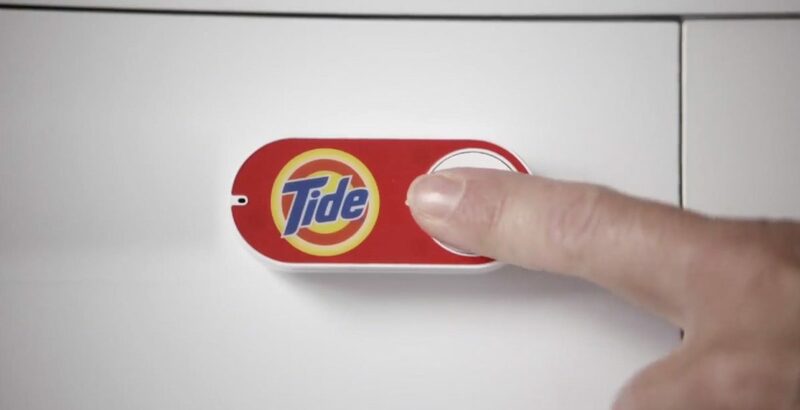 Thus, we present the Amazon Dash; a new concept so simple it becomes convoluted again and essentially negates itself. Amazon Dash is a plastic button that is brand-specific. You press the button and preset quantity of said thing appears on your doorstep within a day (it’s by innovation only for Amazon Prime users). It uses a very low-powered wi-fi chip and is small, if loudly branded. Users receive a notification their phone when the button is pressed and have a 30 minute time window to cancel an order. As many of the products offered target people who have young children or pets, the button has a measure in place that only allows one order to be processed at a time (so pressing it fifty times in a row will only order your preset amount once). It’s actually so weird and hilarious that everyone understandably thought was an early April Fool’s Day gag product (it was announced on March 31st). But it’s not. It’s a real product made by the company that perfected large-scale commerce and also wants to bring drones into play as a delivery system. 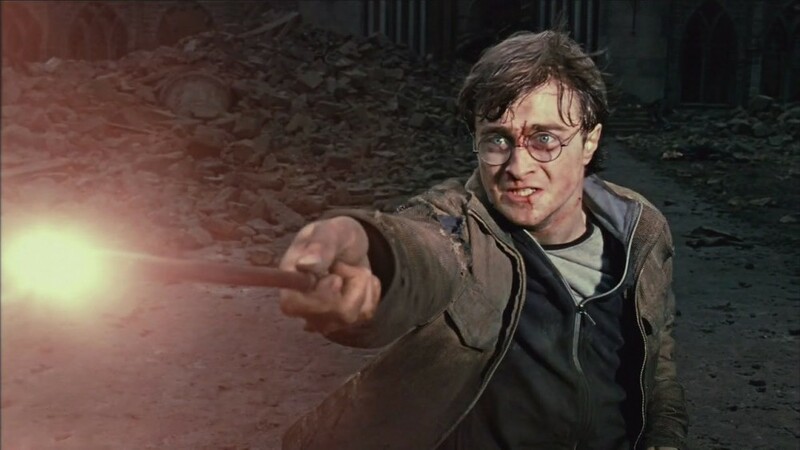 Dash actually started its odd life cycle as a handheld wand-like device that let you scan products as you ran out of them. It featured voice recognition as well, presumably so you could finally fulfill your dream of ordering Kraft products in the most magical way possible. I don’t think the Dash necessarily represents a bold new step in the temple of laziness that many bemoan the modern world has become, but the concept is something ponder. Big brands are going to love the tighter bond between product and consumer that Dash buttons or smart appliances create. Instead of constantly being confronted by fifty choices when you go shopping and weighing your options every now and again, the order-it-for-you technology encourages you to make a choice once and theoretically never again. Digital music and movies and even books are one thing; the physical presentation of those products is arguably less important as long as the delivery of that content doesn’t impede on the integrity of the audience experience. At the risk of sounding a little “get off my damn lawn,” do we really want to live in a world where you can theoretically go through life without actually interacting with other people in a direct physical sense, much less leaving your house? The reason allergies were uncommon before the 20th century is because people didn’t live in sealed airtight houses. As bummerific as it may be to consider, for many people going to the store may be the only time they get out and about in a non-work environment. But we’ll all go to space eventually and then everything will be okay! The Dash isn’t a dumb product. It’s intuitive enough; I could foresee a future where a button with a logo on it is naturally assumed to be a “get more of this” device. Is it efficient? For the end user, it can be. But in the long run, Dash drives against the current zeitgeist in the acquiring of foodstuffs. The Dash in its current state seems to be a sevice people in the late ’90s would have dreamed of using the internet for. In a new millennium that prides itself on being aware of where your food is coming from and farmer’s markets are on the rise? Not so much.